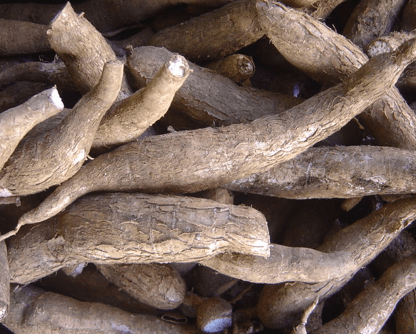 Mr Kandey Phanuel Donkor, the District Chief Executive for Adaklu has said the soon to be commissioned Adaklu starch and ethanol factory would employ some 3,000 youth in the district. He said three investors were working on the establishment of the factory under government’s One District, One Factory initiative to create jobs in the district. Mr Donkor said this at a durbar of chiefs and people of Adaklu Kodzobi in the Adaklu district to climax their week long Bliza (Corn Festival). The festival, which was instituted 35 years ago to give thanks to God for a bumper corn harvest after the 1983 famine was on the theme “Education and human resource development-.key to wealth creation”. The DCE said the Assembly was fast-tracking the processes through the provision of potable water and improvement of road network to the project sites, especially Kpetsu, Wudede and Anfoe. He said the area could only develop in an atmosphere of unity and appealed to the people to work together to transform the area irrespective of their political leanings. Mr Kwame Agbodzah, Member of Parliament for the area advised students to pursue academic programmes that would make them self-employed, because government alone could not employ everyone. Professor Francis Zotor of University of Health and Allied Sciences (UHAS) appealed to the youth of the area to take advantage of the University of Health and Allied Sciences and the Ho Technical University (HTU) to climb to the apex of the academic ladder. Professor Emmanuel Sakyi, Acting Vice Chancellor, HTU, said the School has a scholarship package for students from the community and appealed to them to take advantage of it. Mr. H.M Serenye, Chief Executive Officer of Haysens Ghana Limited presented 100 bags of cement to the people for the completion of a community Centre. An appeal for funds in aid of the project yielded over GH¢15,000. The post Adaklu starch factory to employ over 3,000 workers – DCE appeared first on Ghana Business News.